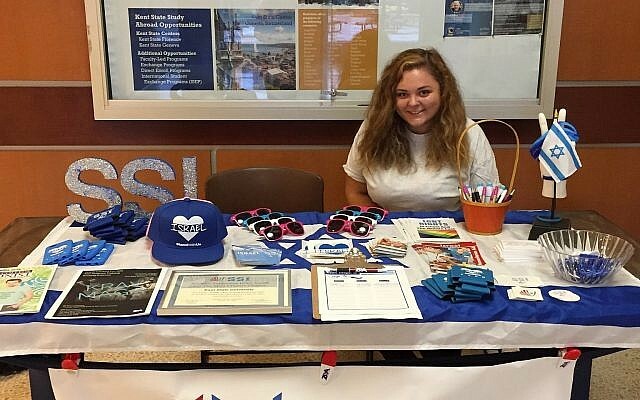 Born and raised in the suburbs of Solon, Ohio, Lily Richman is the Students Supporting Israel (SSI) president at Kent State University, where she is a fifth year student majoring in psychology and double minoring in Jewish studies and fine arts. Richman has travelled to Israel many times but her most notable trips to Israel are when she went with groups such as: Birthright, Onward, Hasbara, Zionist Organization of America (ZOA), and Maccabee Task Force. Before attending Kent State University, Richman was not really informed about what was going on in Israel. However, once college began and she started attending events at the Hillel, she connected with someone who was the founder of SSI at Kent State – eventually she started going to events in the fall semester. After going on Birthright during winter break, Richman fell in love with Israel and became more active in SSI and eventually became a board member. She also felt very connected Judaism – and found more Israel trips to go on as well as pro-Israel conferences. Richman mentions that “on these trips and conferences, I learned more about the conflict and knew how important it was to stand up for Israel” which is why she continued participating in SSI programming. 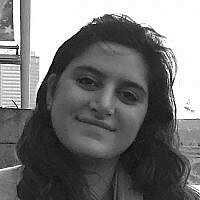 Overall, Richman would like to see her campus be one that is less apathetic towards Israel. According to Richman, “at Kent State [University], people are more indifferent and uninvolved with Israel.” In the future, she would like to see her campus be one where students take a bigger stance in favor of Israel and to have a stronger pro-Israel voice. 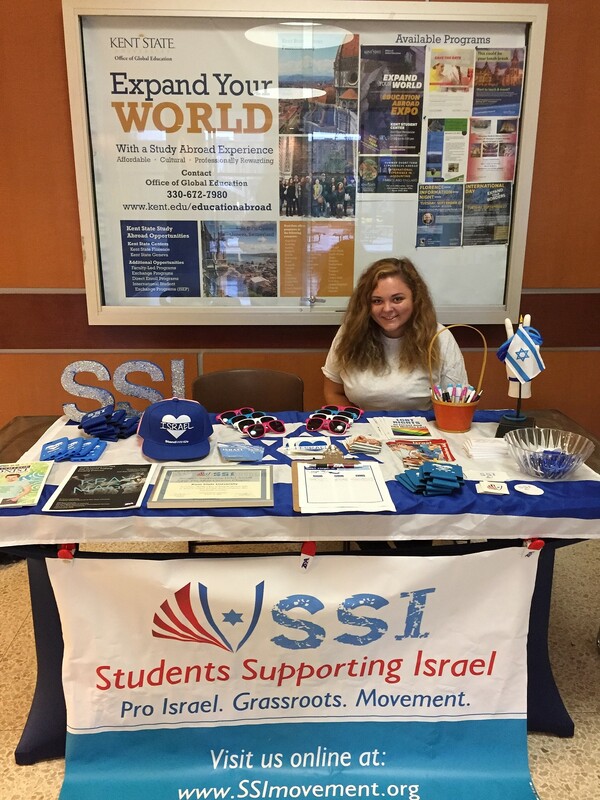 On the Kent State campus, their Students for Justice of Palestine (SJP) club is constantly growing which has proved to be a difficult challenge for Richman and the rest of her board, because they do not have a strong, loud pro-Israel voice to help the messages against them. However, Richman feels this is why SSI has continued to unite and progress so well on Kent State’s campus. An event that has worked well on Richman’s campus is when the organization, Artists4Israel, come to spray paint t-shirts that have an image representing Israel for other students. During these events, “people come to the center of campus to get a t-shirt that has something to do with Israel and they can get whatever they want painted on the shirt. Then, whenever they wear these t-shirts, they are always spreading positivity about Israel wherever they go.” Richman states that the bigger events that have music and food are the ones where they engage with more people who are interested in Israel. 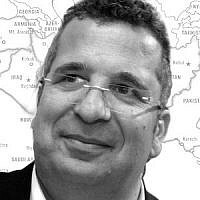 To the rest of the SSI’ers out there, Richman advises to keep fighting to support Israel no matter what opposition you face, setbacks should only keep you moving forward, try to reach as many people as you can so they can get informed and make their own opinions, and spread awareness so people know what’s going on and so that people know the truth.